FRENCH utilities giant EDF has bought a wind farm from Mainstream Renewable Power, the wind and solar developer founded by businessman Eddie O'Connor. The Neart na Gaoithe wind farm project, located in the Firth of Forth in Scotland, will generate up to 450 megawatts (MW) of renewable energy. The terms of the deal were not disclosed, however the total investment required to deliver the farm is £1.8bn (€2.03bn). Bruno Bensasson, EDF Group senior executive president responsible for renewable energies and CEO of EDF Energies Nouvelles' Group, said the large-scale new offshore project demonstrates EDF's "strong ambition" in being a leading global player in the offshore wind industry. "It confirms EDF Group's wider commitment to renewables in countries where EDF already has a strong footprint such as the United Kingdom," he said. "The project is consistent with the CAP 2030 strategy that aims at doubling EDF's renewable energy generation by 2030." Andy Kinsella, chief executive of Mainstream, said the company was handing over a world-class product. "We are very pleased to be bringing in such an established partner and supporter of the Scottish energy industry in EDF Renewables to this vital infrastructure project for Scotland," said Mr Kinsella. 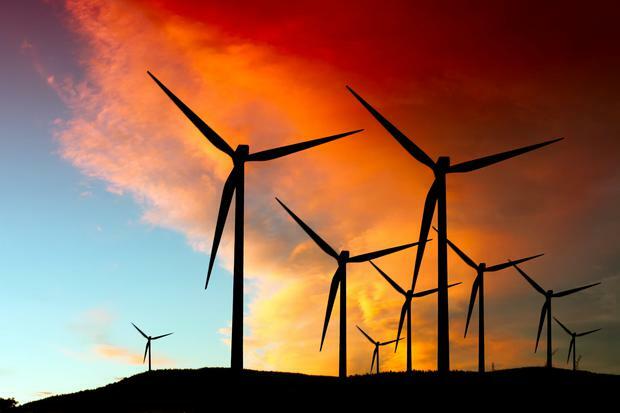 "The completion of this sale adds to Mainstream's global track record as the leading independent developer of some of the most significant and complex wind and solar projects across Europe, South America, Africa and Asia. "The Neart na Gaoithe offshore wind farm has been fully developed by Mainstream and we are delighted to be handing over this world-class project."